NASA expects to select commercial contractors to resupply the International Space Station in September, three months later than the agency’s previous timetable under a competition for cargo deliveries beginning in 2018. NASA was scheduled to pick new cargo providers in June, and the three-month delay is needed to “allow additional time to evaluate proposals,” according to Stephanie Schierholz, a NASA spokesperson. 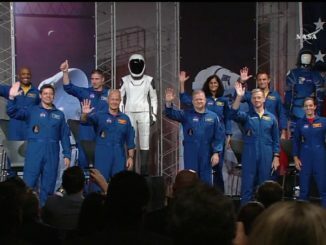 Schierholz declined to provide additional details because the procurement is in a blackout period when NASA officials are prohibited from discussing a contract competition. 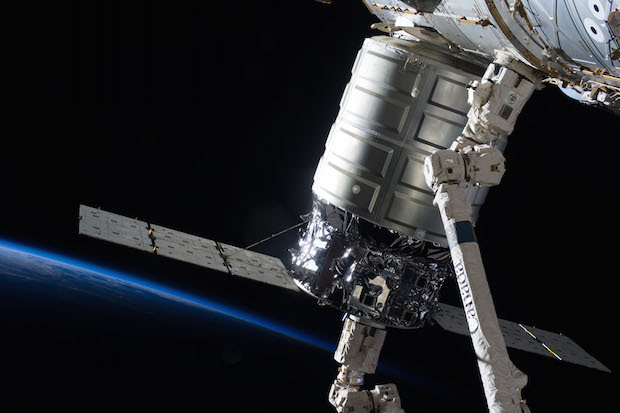 The new cargo contracts will cover the space station’s resupply requirements from 2018 through 2020, and the deals are expected to include options for additional missions through 2024. SpaceX and Orbital ATK are NASA’s incumbent cargo resupply contractors. The companies signed commercial resupply services agreements with NASA in 2008 for 12 missions and eight flights, respectively. 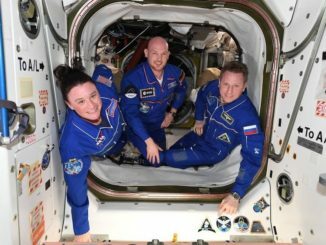 The contracts called for each company to haul 20,000 kilograms — about 44,000 pounds — of supplies and experiments to the space station. 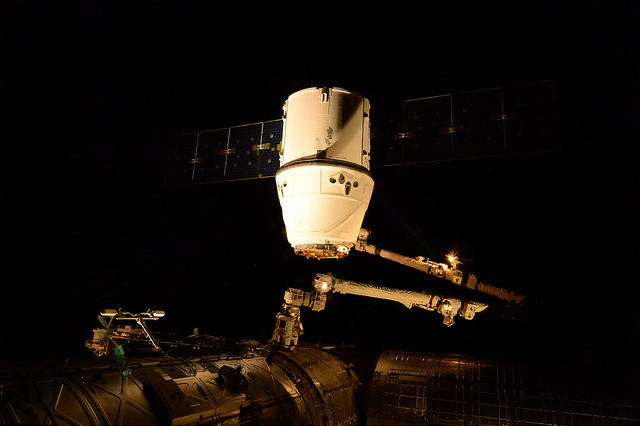 SpaceX launched its sixth operational Dragon resupply ship to the space station April 14. Orbital ATK’s Antares rocket and Cygnus supply ship flew two successful cargo missions to the space station last year, but the third launch under the NASA resupply contract failed moments after liftoff in October. While Orbital ATK redesigns the Antares rocket for a new first stage engine — replacing the aged Russian engine blamed for the October launch mishap — the company has ordered at least one Atlas 5 rocket from United Launch Alliance for a mission in November to continue resupplying the space station. 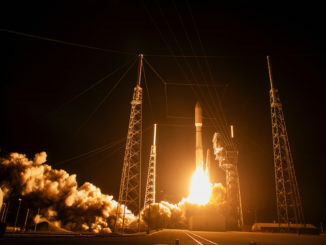 Orbital ATK says the Atlas 5 can lift more cargo into orbit than the Antares, allowing the company to meet its 20 metric ton resupply commitment to NASA in seven missions instead of the eight flights originally planned. Earlier this year, NASA ordered more cargo missions for launches in 2017 as a bridge between the current resupply contracts and new deals to be signed after an open competition. NASA tapped SpaceX for three more flights and awarded Orbital ATK one additional launch. The new orders give SpaceX 15 missions and Orbital ATK eight flights. Five companies have announced their participation in the ongoing cargo resupply competition, including SpaceX and Orbital ATK. Boeing and Sierra Nevada Corp. submitted bids to fly equipment to the space station with modified versions of their human-rated CST-100 capsule and Dream Chaser space plane. Lockheed Martin unveiled its Jupiter resupply system in March, comprising a space-based tug that could repeatedly ferry voluminous cargo containers to and from the space station after launches aboard Atlas 5 rockets. NASA is expected to select at least two contractors to serve the space station at the end of the current competition.